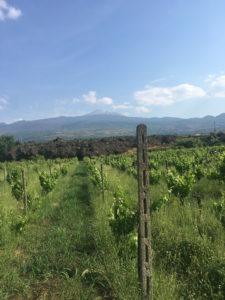 Chiara Vigo was born here, just outside Randazzo on the north-east tip of Etna. But she left this old family treasure to take a master in art in Venice. She knew already then that she wanted to go back to Sicily, and was determined to find a way to combine art with that. She made her thesis in art about wine labels. She did her 2 last year of studies in Paris, studying wine labels, which also led to quite a decent amount of good wine drinking (she didn’t really like wine before she started to drink the elegant French stuff). This new love for wine made her make up her mind and in 2007 she move back to start up the family’s wine production again, which had been resting since the 70:s.
She started to meet up with Salvo Foto, an oenologist with a lot of knowledge about how to produce wines in an artisan, traditional way, as you did before conventional way became hip. This was exactly the way Chiara wanted to make her wines, the same spirit as her grandfather had made for the first half of the 1900’s. She trained with him in 2007 and 2008, but he is still around today, helping out with the vinification. Today they have 4 hectares 70-100-year-old Nerello Mascalese and some Nerello Cappuccio. They also have olive-, pear-, chestnut- and oak trees on the volcanic soils. It was saved from the 1981’s eruption, when the lava destroyed more than half the farm. 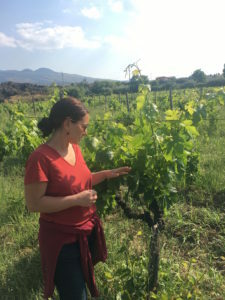 Chiara replanted 10 hectares of vines 10 years ago, and from those wines she is now producing some white and rosato. 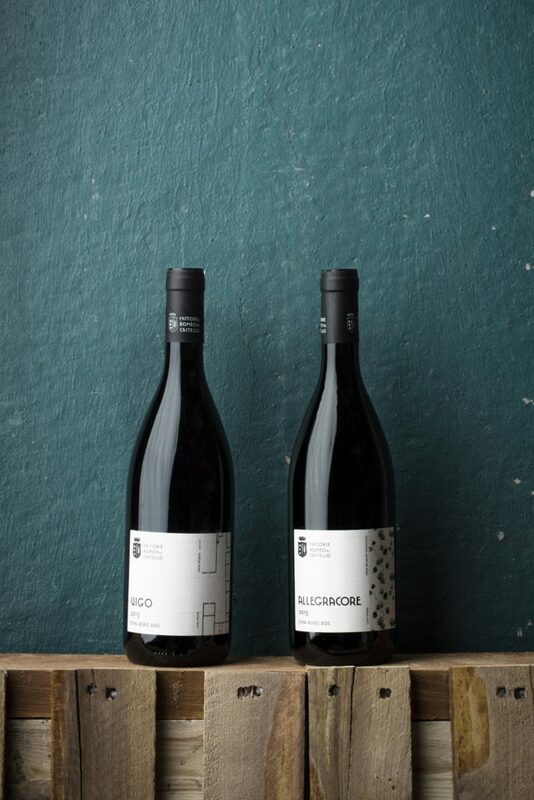 The wines are typical elegant Nerello Mascalese from Etna, perfumed, structured, fresh and balanced. Soil: Volcanic soil with sand and stones, 700 meters above sea level. Vinification: All grapes are destemmed and then put into stainless steel tanks for a 12 days’ maceration with the skins. Then pressed and aged in stainless steel for 12 months before bottling. 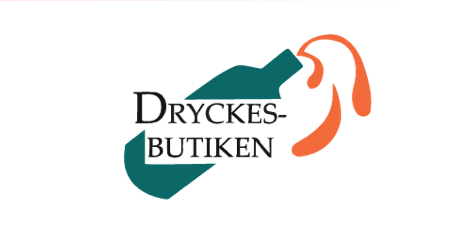 Vinification: All grapes are destemmed and then put into stainless steel tanks for a 12 days’ maceration with the skins. Then pressed and aged in old barriques for 12 months before bottling. Always aged at least 6 moths in bottle.